February 13, 2019 | Advertising Disclosure | Our Sponsors may be mentioned in this article. 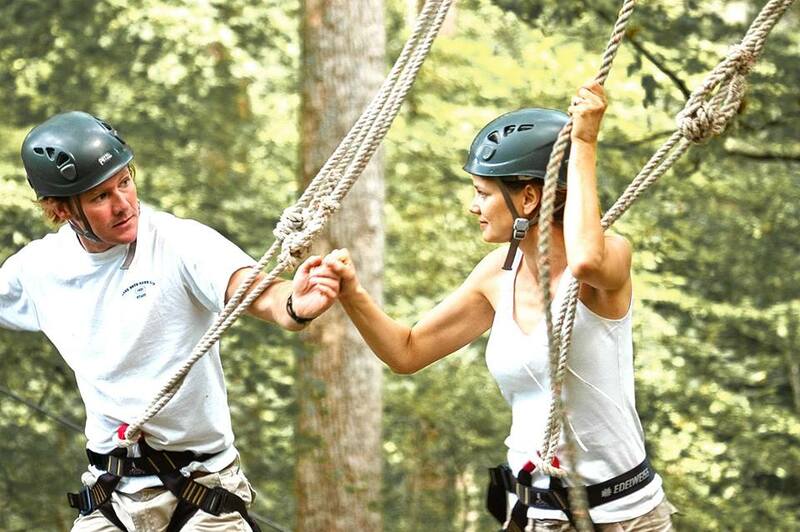 Adventureworks is hosting Valentine’s Day Sweetheart Zip Tours from Thursday to Sunday, February 14-17, 2019, at two locations. This zip tour is the adventure of a lifetime, featuring nine zip lines totaling over 1.5 miles. The tour will include a romantic drive through the countryside, a cozy fire, and a zip line adventure. Tickets are $75 per couple.